NEW YORK — Energized by the #MeToo movement, two national advocacy groups are teaming up to lodge sexual harassment complaints against McDonald’s on behalf of 10 women who have worked at the fast food restaurant in nine cities. The complaints, filed with the US Equal Employment Opportunity Commission, are being announced on Tuesday, two days ahead of the company’s annual shareholder meeting in Oak Brook, Ill. 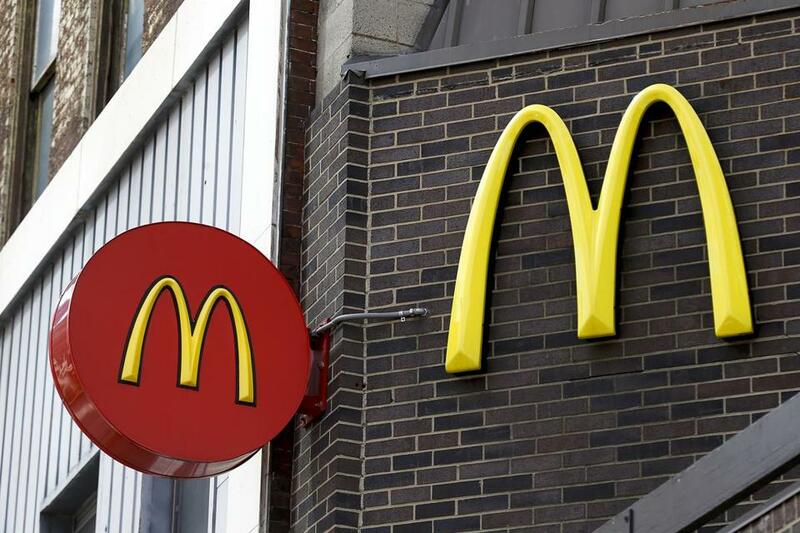 Responding to the claims, McDonald’s spokeswoman Terri Hickey said there is ‘‘no place for harassment and discrimination of any kind’’ in the workplace. ‘‘McDonald’s Corporation takes allegations of sexual harassment very seriously and are confident our independent franchisees who own and operate approximately 90 percent of our 14,000 US restaurants will do the same,’’ Hickey said by e-mail. When similar sexual harassment charges were lodged by Fight for $15 workers two years ago, McDonald’s promised a review of those allegations. Hickey, in her new response, declined to say whether that review led to any changes of policies and practices aimed at curtailing such harassment. In addition to New Orleans and St. Louis, charges were filed by workers in Chicago; Detroit; Los Angeles; Miami; Orlando; Durham, N.C.; and Kansas City, Mo. The allegations come almost two years after 15 McDonald’s workers in Fight for $15 filed a series of sexual harassment complaints against the company. Attorneys for the workers plan to ask the EEOC to consolidate or coordinate the newly filed charges, as well as some of the 2016 charges that remain pending. Eve Cervantez, a lawyer with the San Francisco-based public interest law firm Altshuler Berzon, is working on the complaints. She says they represent an effort to extend the power of #MeToo to low-wage women whose predicaments have not drawn as much attention as harassment victims in Hollywood, the media and other sectors.